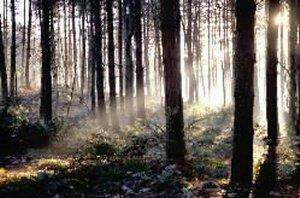 Rowney Warren - Place to Unwind at Shefford Forest or WoodlandRowney Warren offers something for walkers and cyclists. Some of the woods are maintained as a mountain bike course, the remainder is a quiet area of pines, oaks and beeches for those who enjoy a peaceful stroll. Rowney Warren offers something for walkers and cyclists. Some of the woods are maintained as a mountain bike course, the remainder is a quiet area of pines, oaks and beeches for those who enjoy a peaceful stroll. How to get there by car/ parking: Rowney Warren is in Sandy Lane, off of the A600 (signposted to Chicksands). It is just south of Deadman's Cross and to the north of Shefford. There is a car park at the site.